It hasn’t been long since the enigmatic new trailer for Leatherface dropped and I have to say, it looks better than I first imagined. The upcoming film centres around the upbringing of one of the best antagonists in movie history, the chainsaw wielding psychopath – Leatherface. However, throughout this movie he isn’t quite the adult butcherer we all know and… love? No – this movie is all about his childhood and how he fell from grace and drifted into evil. 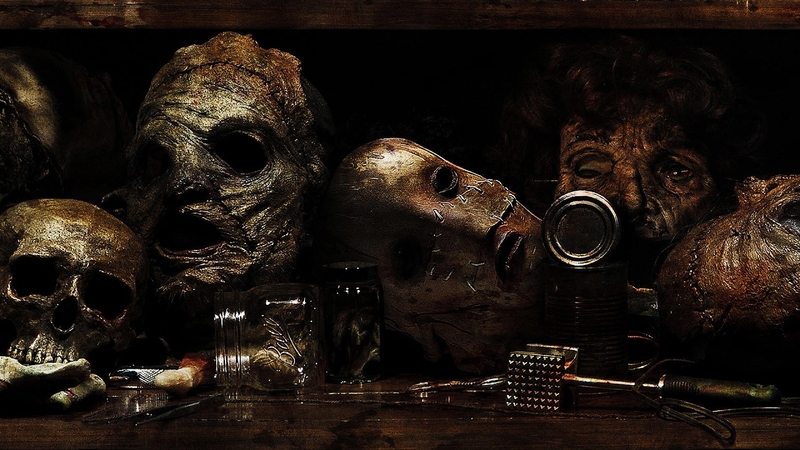 So… A few spoilers we can figure from the above is that Leatherface’s own mother encouraged his twisted behaviour. At least, she did so until the pair of them were separated and young Leatherface got himself thrown into an eerie asylum. 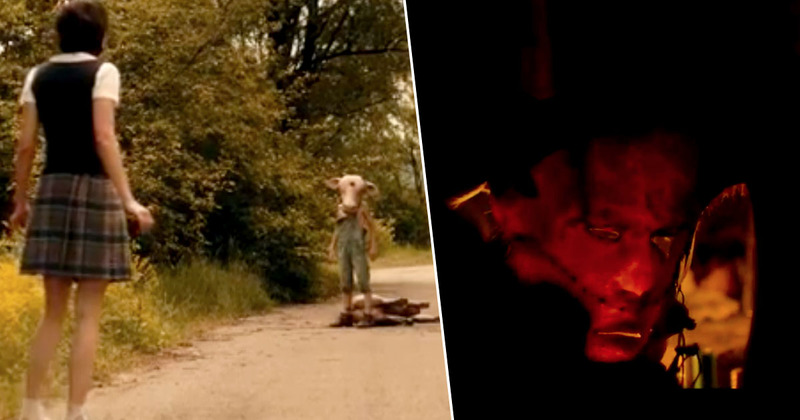 But of course that’s not the end of the story – as we see Leatherface bursting out of the asylum and becoming a fugitive. At the minute the release date is still yet to be unveiled – however we can tell you that it’s coming sooner rather than later.